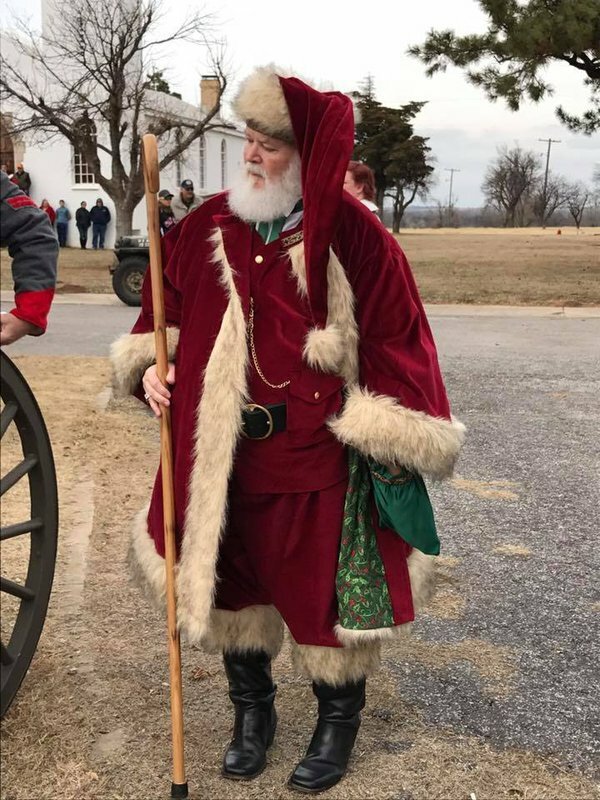 Quite literally a blast from the past, Fort Reno Christmas Guns is a tradition brought here by German immigrants. 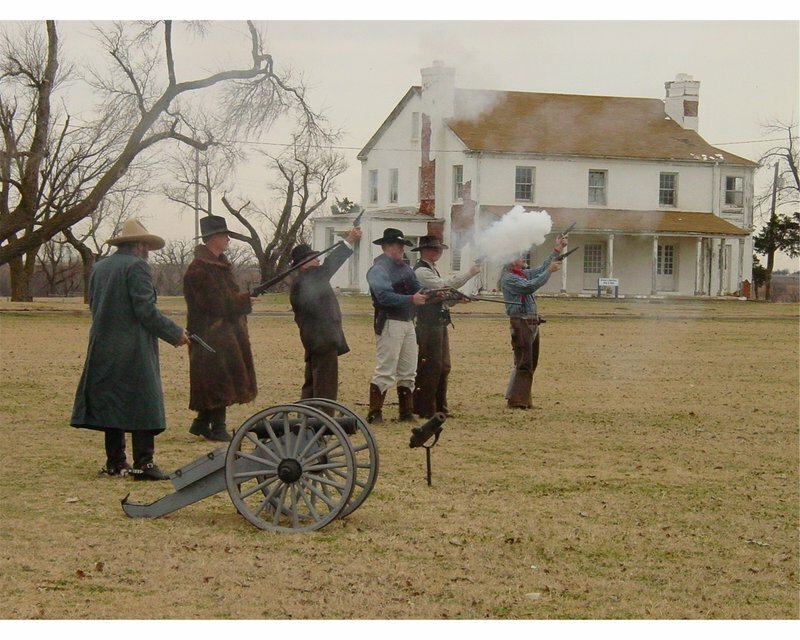 The discharging of firearms such as cannons and guns was believed to dispel evil spirits in preparation for the upcoming holiday. 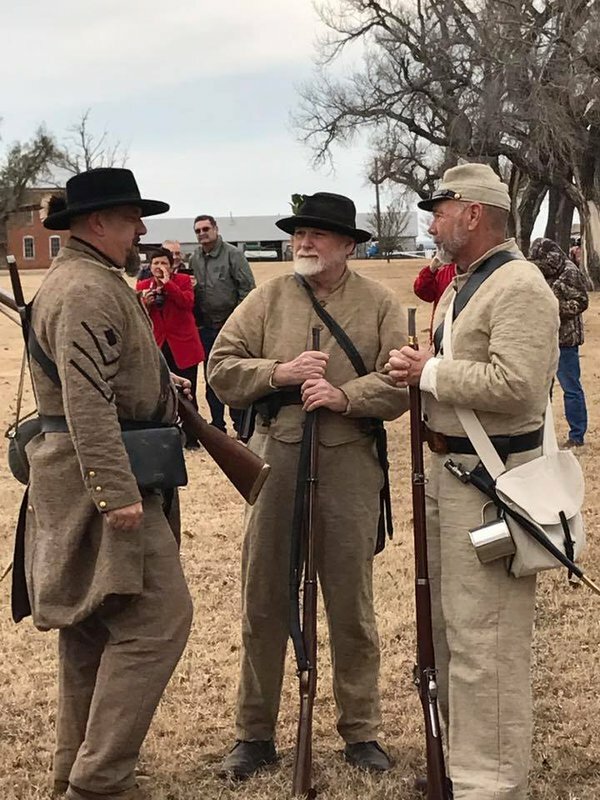 Come and celebrate this historic tradition with a visit to this year's Fort Reno Christmas Guns celebration held at Historic Fort Reno. 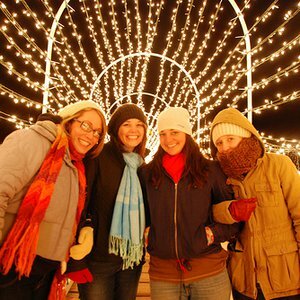 Honor this timeless tradition plucked from German and American folklore with storytelling, good food and a visit from Santa. 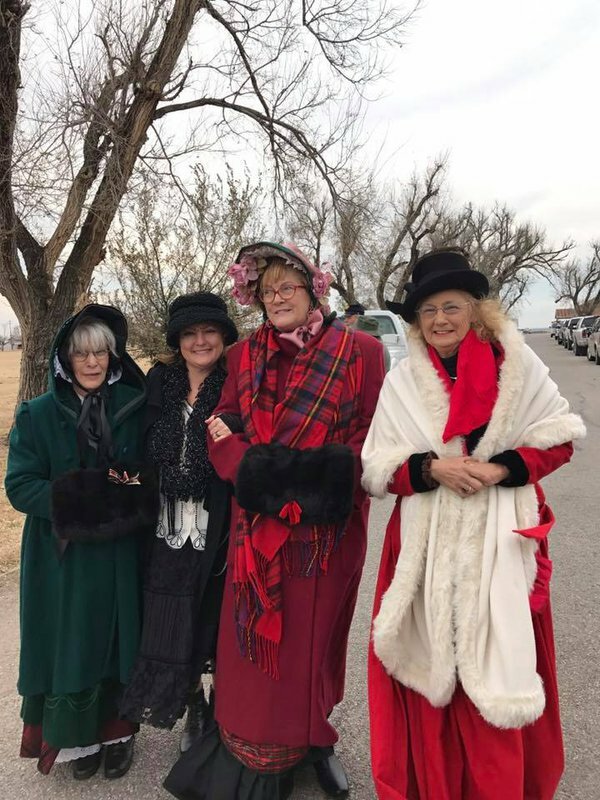 Located 4 miles west of El Reno. 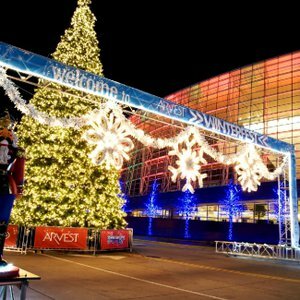 From horse-drawn carriage rides through charming Main Streets decorated in Christmas lights to the excitement of ice skating in downtown Oklahoma City, explore this list of the top holiday events in Oklahoma and usher in the holiday spirit in style.